An inspirational and well-qualified teacher of Philosophy, Religion and Ethics is required to join this successful department from September 2019. Philosophy is a fast-growing A level subject, with many students going on to study related subjects at university. This role would suit a new teacher, or someone with more classroom experience in either the private or state sector. 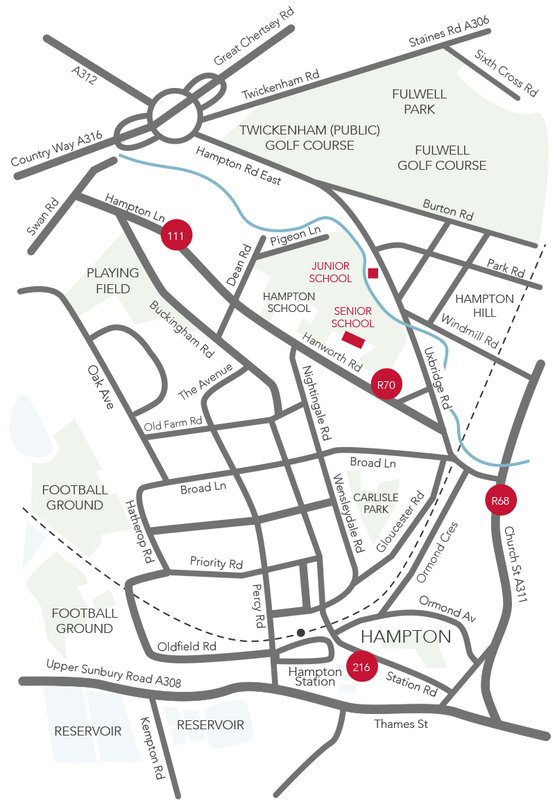 LEH is a lively and academically prestigious school, situated on a 24-acre site in Hampton, west London. The school offers an attractive salary package based on its own salary scale. An application pack is available from the school’s website www.lehs.org.uk. Applications must be made on the school’s own form, together with a covering letter or supporting statement, and should be sent to personnel@lehs.org.uk. CVs will not be considered and should not be submitted. The closing date is Wednesday 24th April 2019.